On June 15, Stephen Hawking’s ashes were interred at Westminster Abby between those of Darwin and Newton. During the ceremony 1,000 attendees chosen by ballot learned Hawking’s voice will be sent into space by the European Space Agency. “The broadcast will be beamed towards the nearest black hole, 1A 0620-00, which lives in a binary system with a fairly ordinary orange dwarf star,” his daughter, Lucy Hawking, said. Ponder the preciousness of time, a tribute to Stephen Hawking…. 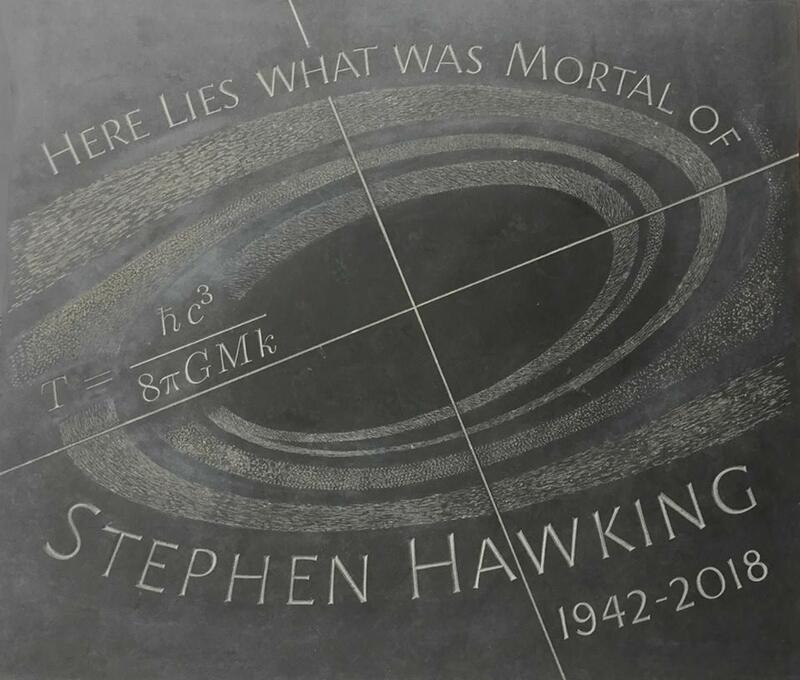 This entry was posted in Science, Space and tagged Stephen Hawking, Stephen Hawking Interred at Westminster Abby, Stephen Hawking's Voice Beamed Into Space. Bookmark the permalink. Wonderful video and it makes me sad. It’s like a vision that is dying. All the hatred and racism and lack of empathy. It’s killing us and any dreams our country once had.